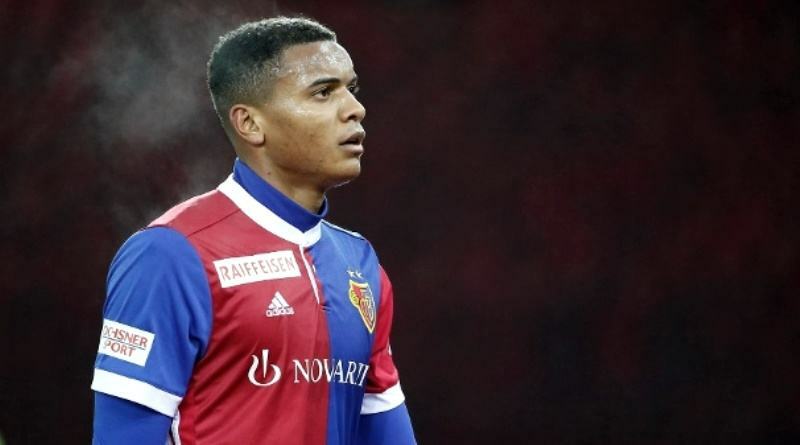 The reports in Switzerland suggested that Borussia Dortmund want to sign Basel defender Manuel Akanji. The Switzerland international joined FC Basel from Winterthur for a fee in the region of 700,000 euros in July 2015. His contract expires in the summer of 2021. Akanji made 58 appearances across all competitions for FC Basel, scoring seven goals and supplying two assists in return. The 22-year-old has been touted as one of the brightest young prospects in Switzerland. Manuel Akanji has represented Switzerland at Under-20 and Under-21 level, winning six caps, before making his senior international debut in June 2017. As a member of Switzerland national football team, Akanji won four caps. Peter Stoger is looking to shore up his defensive options and FC Basel’s Manuel Akanji happens to be a target. Borussia Dortmund have built a reputation for recruiting young talent from within Europe, predominantly targeting those with sell-on value and immense potential. The Borussia Dortmund manager has been impressed by his performances this season and could make a move in the January transfer window. According to the report, Borussia Dortmund have tabled a bid for FC Basel defender Manuel Akanji. The German giants have offered in the region of 15 million euros for the young stopper. FC Basel are not in a position where they need to sell and would like to keep hold of the defender, but offers of at least 20 million euros may force the club to consider a deal. West Ham have reportedly registered an interest in his services and have enquired over his availability. The London outfit are prepared to pay 20 million euros for the Switzerland international. However, Akanji is also interesting Borussia Dortmund and he would prefer a move to Germany over England. Will Manuel Akanji be a Borussia Dortmund player soon? Only time will tell.